''That Faker'' is a fanmade comic dub that will be published on YouTube! Please audition! Nobody can stop us at full power! Chaos control! 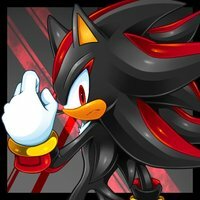 I'm Shadow the hedgehog, I am the ultimate life form. I'm Sonic the hedgehog! I'm the fastest thing alive! 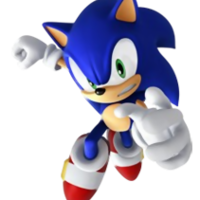 Let's do this....SUPER SONIC STILE! Hey it's not over yet, hang in there buddy! 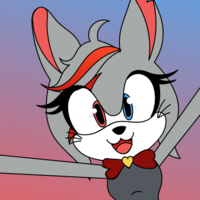 Cubes the chinchilla is the main antagonist in this story, she is my Sonic OC. You have made a grave error my friend. 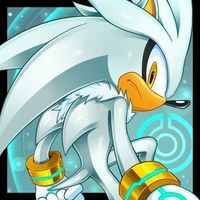 Silver the hedgehog, you're coming with me! Blaze the cat is one the main roles in this story. 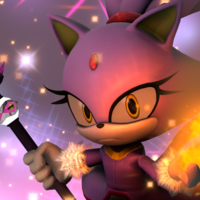 My name is Blaze guardian of the sol emeralds. 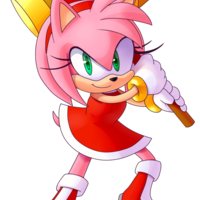 Amy Rose is one the main roles in this story. My name is Amy! What's yours? Sonic!! I knew you'd comeback for me! 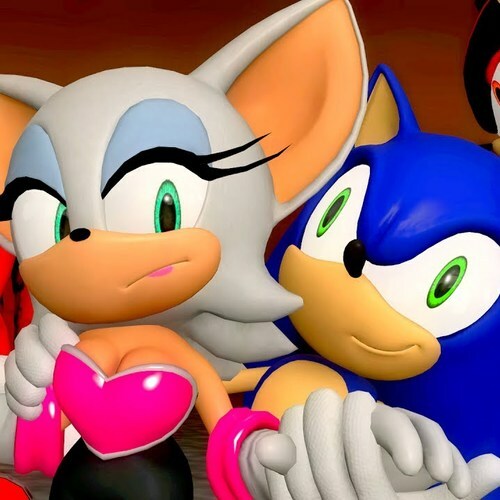 What do you mean Sonic, of course I love you! 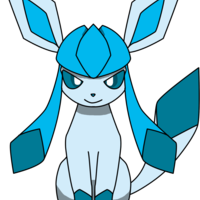 Just speak in a high pitched voice, This is a Pokemon but the fandub is mostly about Sonic and his friends. Watch out the fire has an eternal burn! 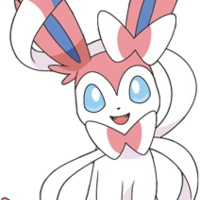 Just speak in a kinda high pitched voice, This is a fandub so there will be Pokemon. Nope, I'm not touching that.